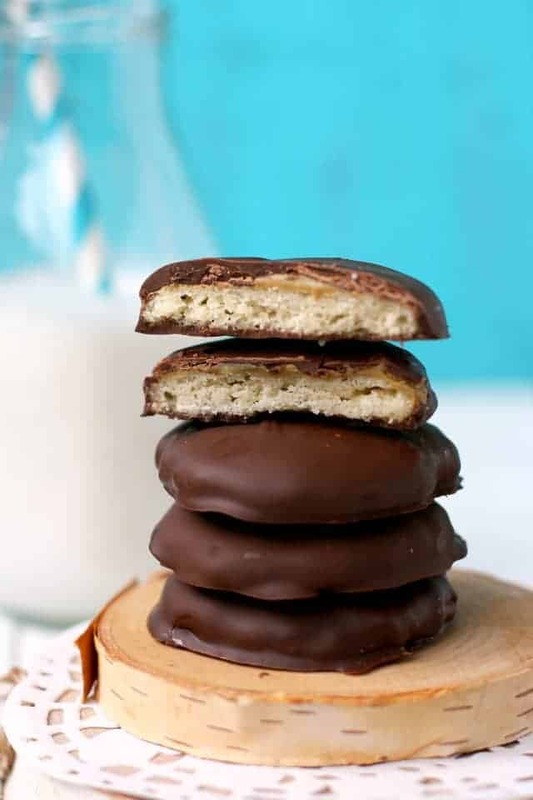 Home » Desserts » Allergy Friendly Tagalong Cookies. 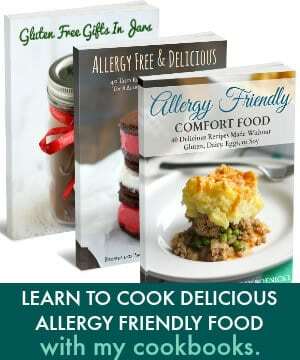 Your favorite Girl Scout cookies made allergy friendly! 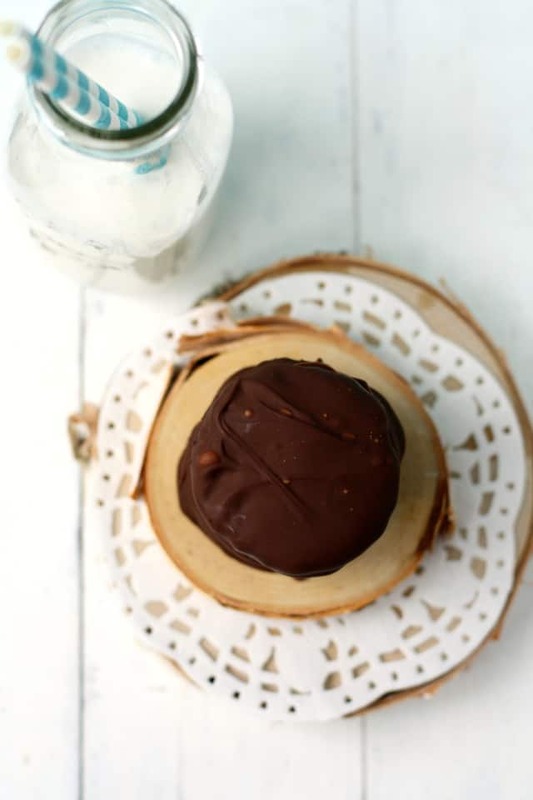 You can make these delicious Tagalong cookies at home whenever a craving hits! You can enjoy these treats even if you can’t have dairy, gluten, or nuts. What’s your favorite variety of Girl Scout Cookie? 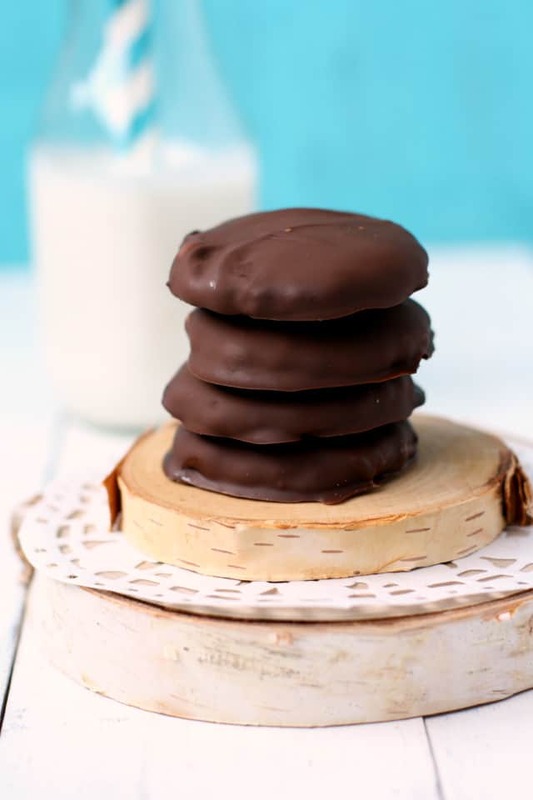 I’ve always been fond of thin mints, and I made a recipe for gluten free vegan thin mints that is easy and delicious. And yes, the homemade variety is awesome frozen, if that’s your favorite way to eat them. I know a lot families with nut allergies (our family included) miss Tagalongs or Peanut Butter Patties. There’s something about a sugar cookie base with creamy peanut butter and a chocolate coating that’s just magic. Fortunately, it’s pretty easy to make allergy friendly Tagalongs at home. 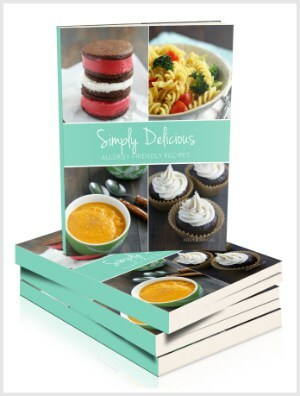 I bet this will become a favorite recipe for your family, too! What’s the best alternative to peanut butter? Sunbutter makes an excellent spread made from sunflower seeds, or if you can have soy, you can try Wowbutter. For this recipe, really any seed or even nut butter that suits your dietary needs would work well. You can make these cookies any size that you like – I used a small biscuit cutter about 1.5 inches in diameter. What’s the best way to dip cookies in chocolate? I usually set a cookie in the bowl of melted chocolate, and then use to forks to turn it over and make sure it’s coated on both sides. Then I use the forks to lift the cookie out, allowing the chocolate to drip off before setting the cookie on a cookie sheet lined with waxed paper. If you are able to eat gluten or dairy, then you can go ahead and use all-purpose flour and dairy butter. Coconut flour will probably not work well in this recipe. Your favorite Girl Scout Cookies made allergy friendly! 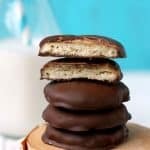 These Tagalongs are nut free and delicious! To make the cookies: Place the buttery spread and the sugar in a mixing bowl and beat until light and fluffy. Add the applesauce, vanilla, and salt and continue to mix. Add the gluten free flour blend a little at a time and mix until combined. If the dough seems too wet, add a bit more gluten free flour. (Some gluten free blends soak up the wet ingredients more than others. If your dough seems too wet for sugar cookies, add some more flour. The dough should be quite stiff). Divide the dough into two discs. Wrap each disc in plastic wrap and refrigerate for at least two hours, or place in the freezer for about 40 minutes. Spread waxed paper on your rolling surface and sprinkle with gluten free flour. Unwrap one of the discs and sprinkle liberally with gluten free flour as well. Roll the dough to about ¼ of an inch thickness. Use a round cookie cutter or biscuit cutter to cut out circles. Place on the prepared cookie sheet. Bake at 350 degrees for about 9-11 minutes. The cookies should be very lightly golden. The baking time may vary depending on the size of your cookie cutters. Let the cookies cool on the cookie sheet for a few minutes before transferring to a plate or cooling rack. Once the cookies are cooled, take a knife and spread each one with a little sunbutter. The amount is up to you - you can use more or less according to your taste. Make the chocolate coating. Place 2 cups of dairy free chocolate chips in a microwave safe bowl and microwave for one minute. Stir, then microwave for 15 second intervals, stirring in between, until the chocolate is melted. Once that chocolate runs out, melt the remaining chocolate chips. Alternatively, melt all the chocolate chips at once using a double boiler on the stove. Use a fork to dip each cookie into the chocolate. You will need to use a second fork to turn the cookie over and then lift it out. Balance the cookie on two forks and allow some of the chocolate to drip off before placing the coated cookie on the prepared cookie sheets. Repeat with all the cookies. Once all of the cookies are coated in chocolate, place the cookie sheets in the refrigerator so the chocolate firms up. Once the chocolate is firm, store the cookies in an airtight container in the refrigerator. Store finished cookies in the refrigerator. Feel free to use any seed or nut butter that works for your dietary needs. 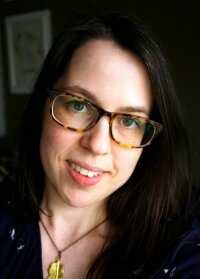 This post was originally published in March 2017. It has been updated with more information. « Curried Quinoa Broccoli Salad. Giiiirl, you are the cookie QUEEN! I’m so amazed by these beauties! 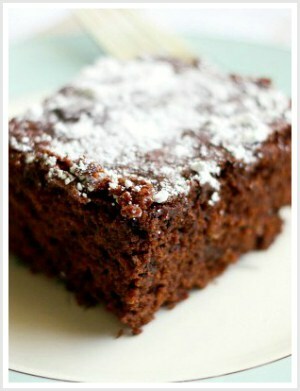 You’ve definitely crafted an amazing treat here…so wonderfully delicious, and so allergy-free. I’m in love!